Thanatos Ransomware - Don't Pay Up! The makers of the Thanatos Ransomware were careless to say the least when releasing their malware. 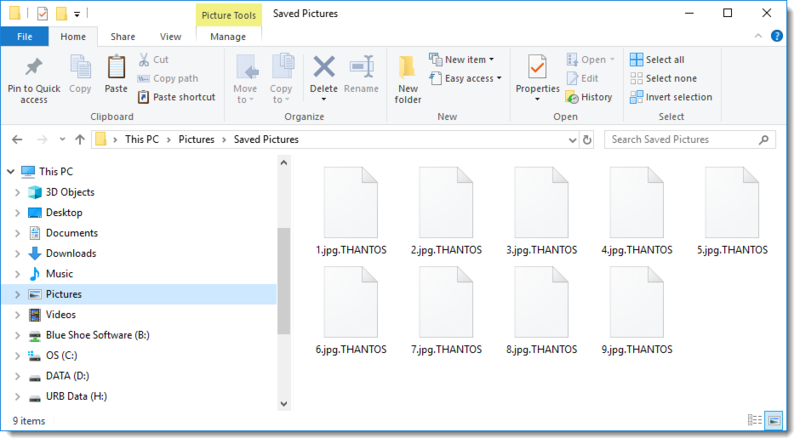 When the Thanatos Ransomware infects a computer, it generates a new key for each encrypted file. Unfortunately, these keys are never saved which means that if you pay the ransom, there is no actual way to decrypt your files. 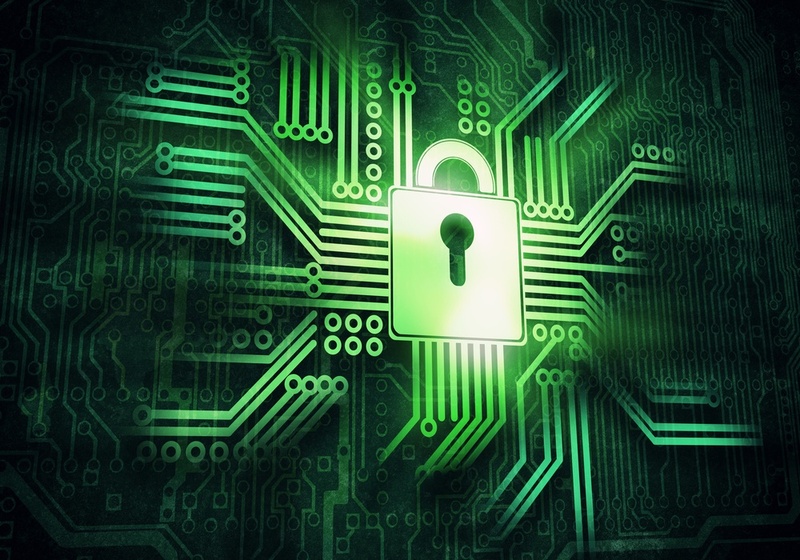 A new "ransomware" called Ordinypt targets German users. This ransomware is more like a "wiper" because it actually deletes the files rather than encrypt them.